According to Angus’s mom and dad, I ran across him when he was a puppy. I don’t have his name down anywhere, but that doesn’t mean anything. Either way, he’s gorgeous, isn’t he? Angus is a very vocal pup, with a broad range of sounds. 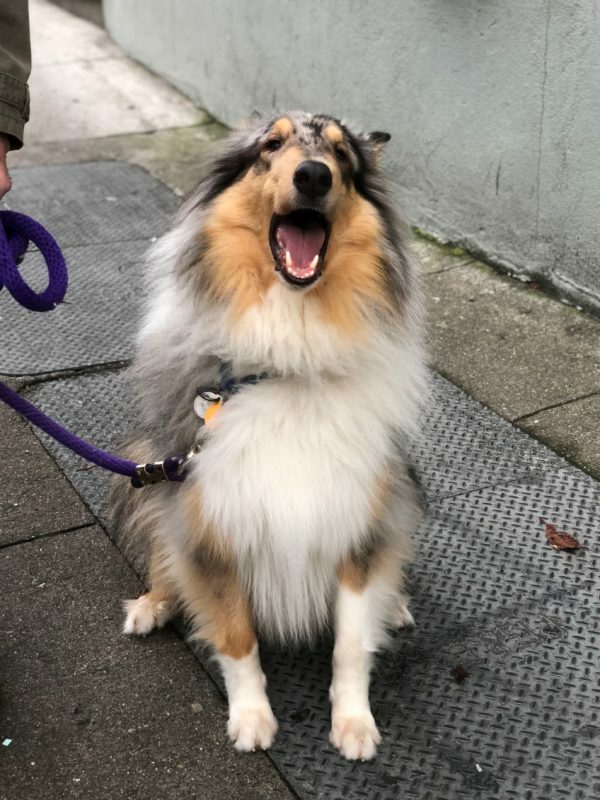 This entry was posted in Dog of the Day and tagged Collie, Near Home, Nob Hill. Bookmark the permalink.